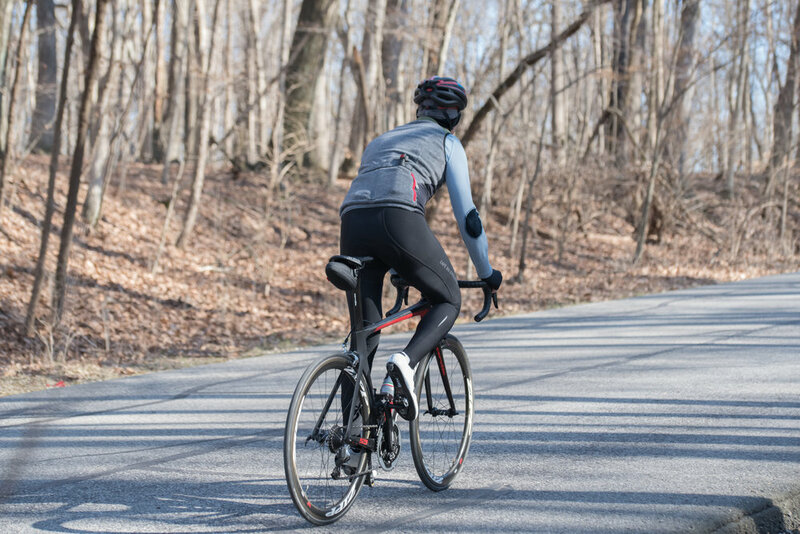 Thursday, March 15, 2018 — Amsterdam - SILCA Introduces Seat Capsule Premio, a rigid seat pack offering that becomes the latest seat bag offering in the SILCA lineup to be secured to the saddle rails using the Boa Closure System. 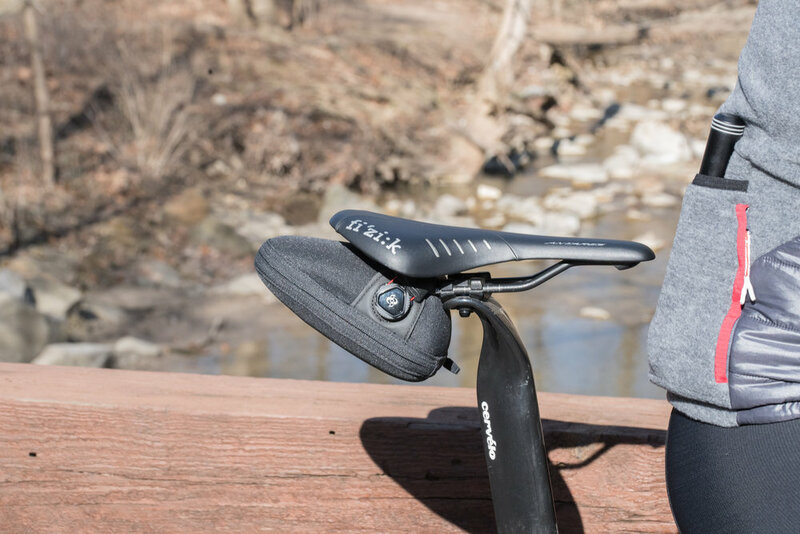 Since the launch of Seat Roll Premio, SILCA design an d Boa technology have proven to be an award-winning combination. 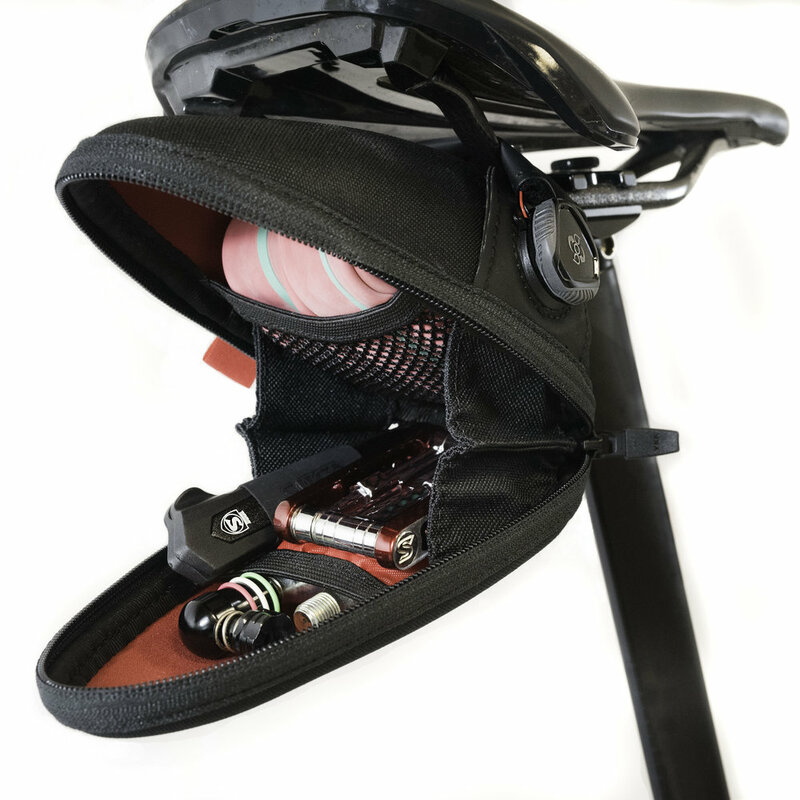 This latest offering from SILCA, is designed for riders who prefer more a structured bag than what a seat roll has to offer. Seat Capsule Premio was designed to suit the needs of a range of cyclists thanks to its large carrying capacity. A high-strength thermoformed shell creates a modular structure with a void that can hold up to a 29.2.35” or two 700x30mm inner tubes. 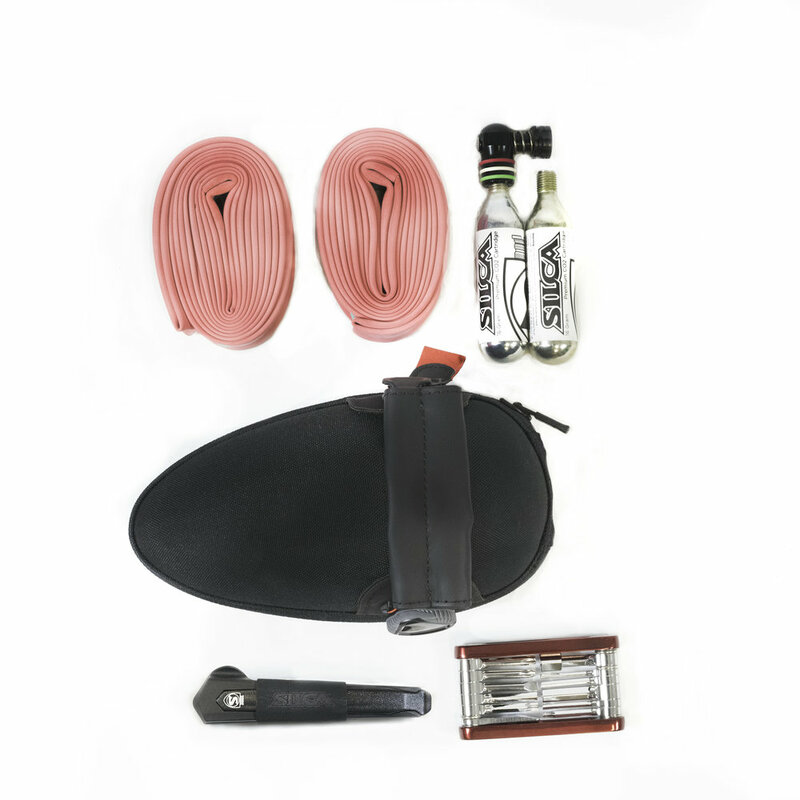 The capsule also features two internal pocket dividers which comfortably hold a set of tire levers, a multi-tool, a CO2 regulator and up to three CO2 cartridges. 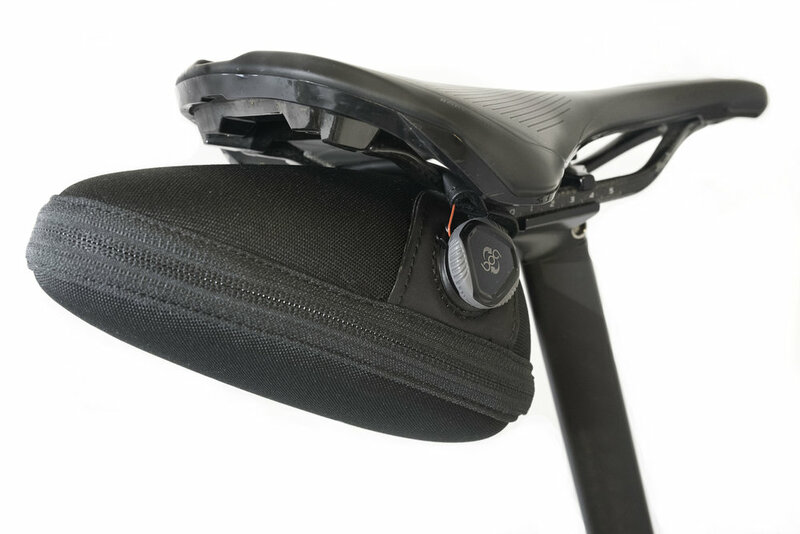 Seat Capsule Premio is secured to the bike using the BOA Closure System and features a guide rail guard. 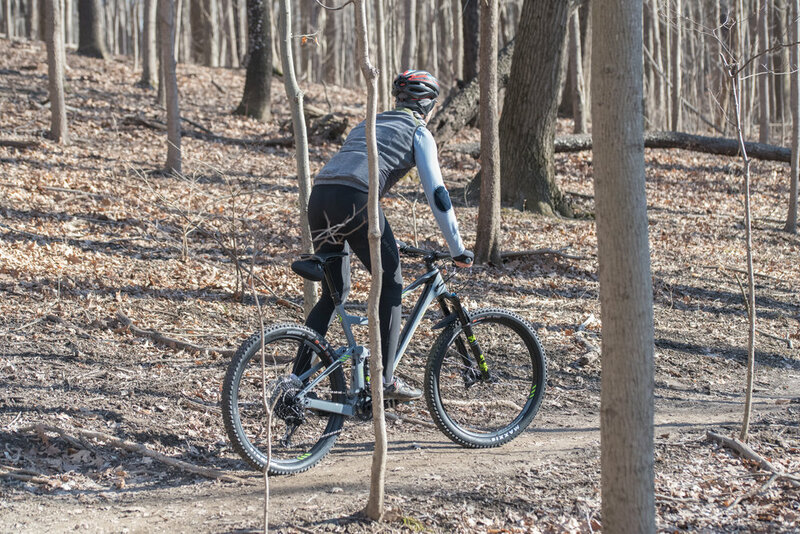 In addition to providing superior protection and grip, the guide rail guard secures the capsule to the saddle using only the saddle rails. 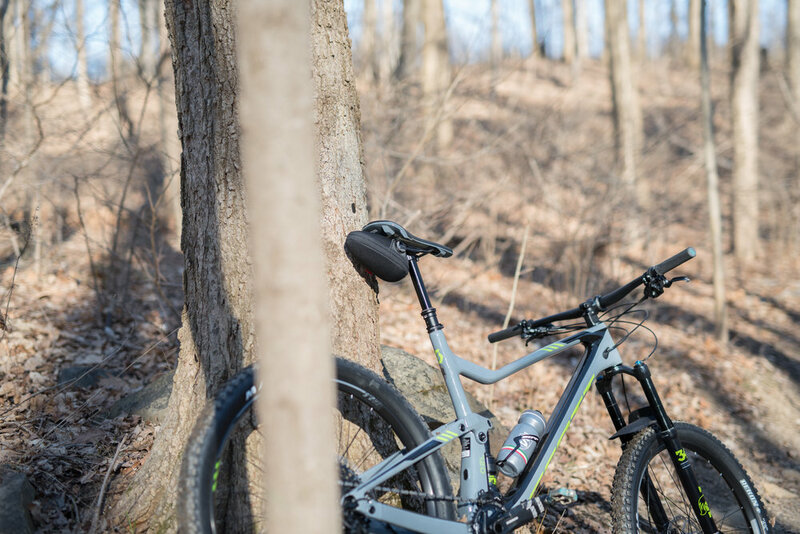 This lack of contact with the seat post is a key benefit to mountain bikers who use a dropper post. 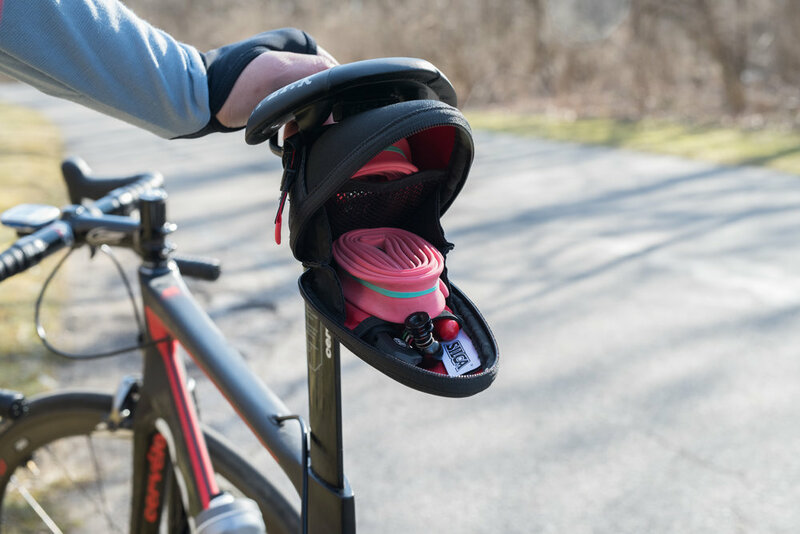 The zipper is a YKK locking model that bisects the lower third of the bag; making it easier to open and close the bag while it’s still attached to the saddle, which is a key difference between a seat bag and a seat roll. SILCA was founded in 1917 by Felice Sacchi outside of Milan, Italy. SILCA was the first company to put gauges on pumps, the first to produce a true ‘high-pressure’ frame pump and the first to work with revolutionary lightweight material plastic after the end of WWII, and later the first to bring CO2 to roadside inflation. Today SILCA is located in Indianapolis, IN where it continues to buildiconic products that utilize the finest materials and craftsmanship available.